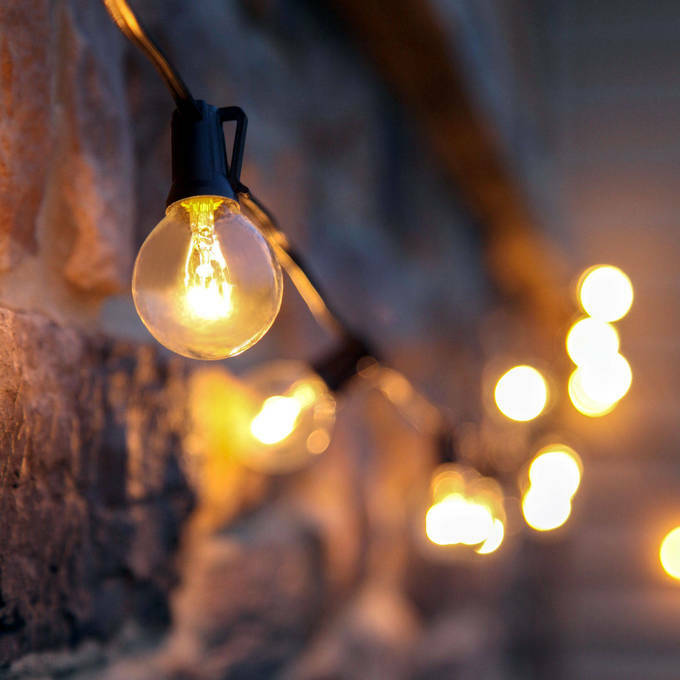 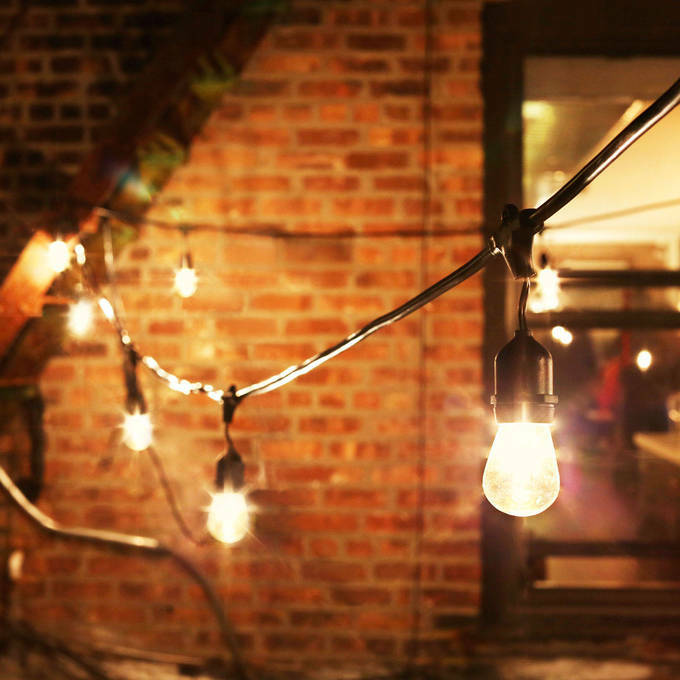 Vintage string lights are a backyard staple. 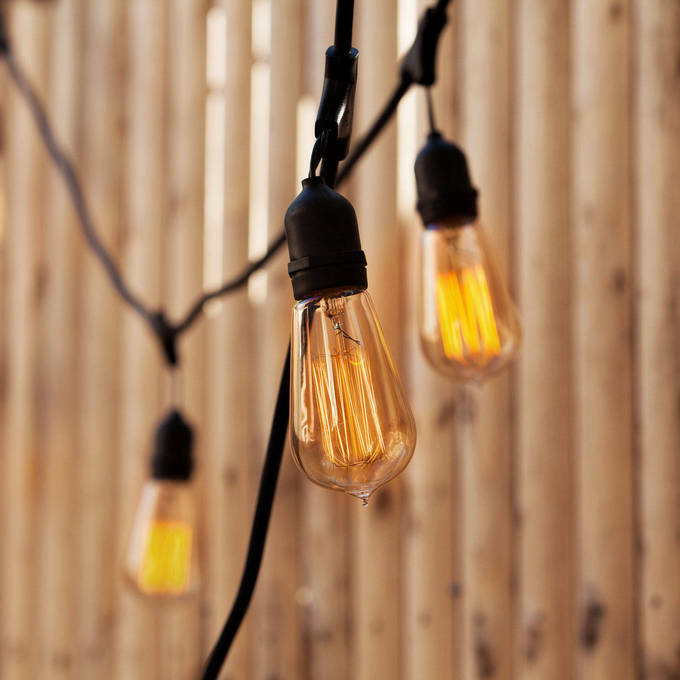 Strung above a patio, they bring a touch of summer magic. 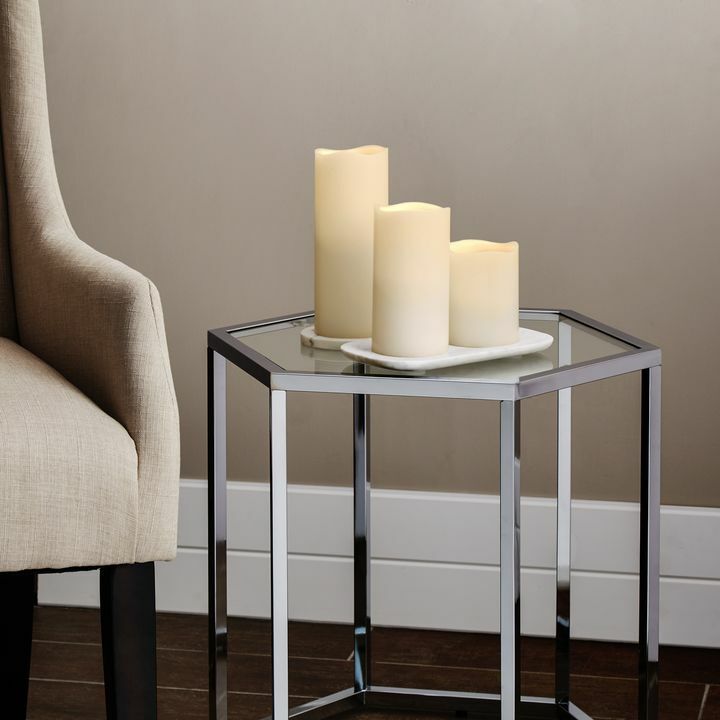 Add some ambiance to your evening with romantic and hazard-free flameless candles. 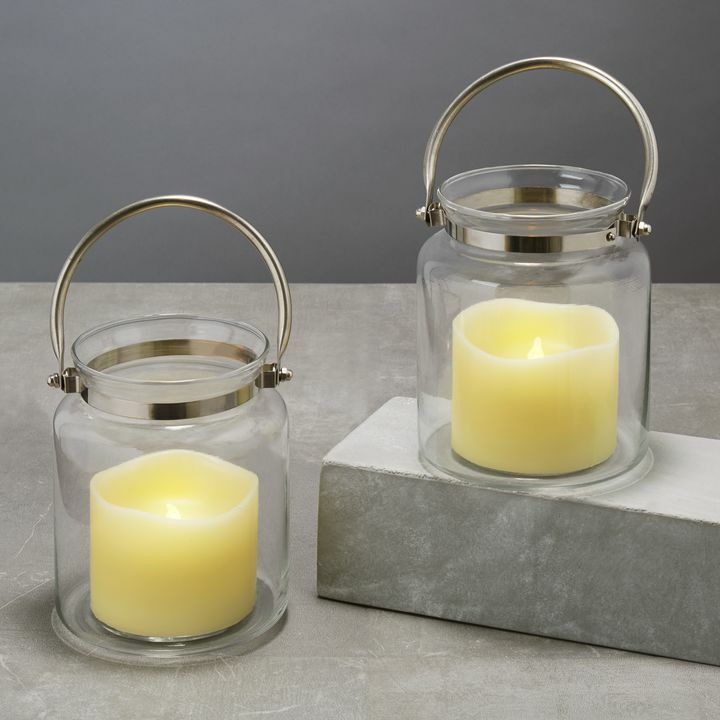 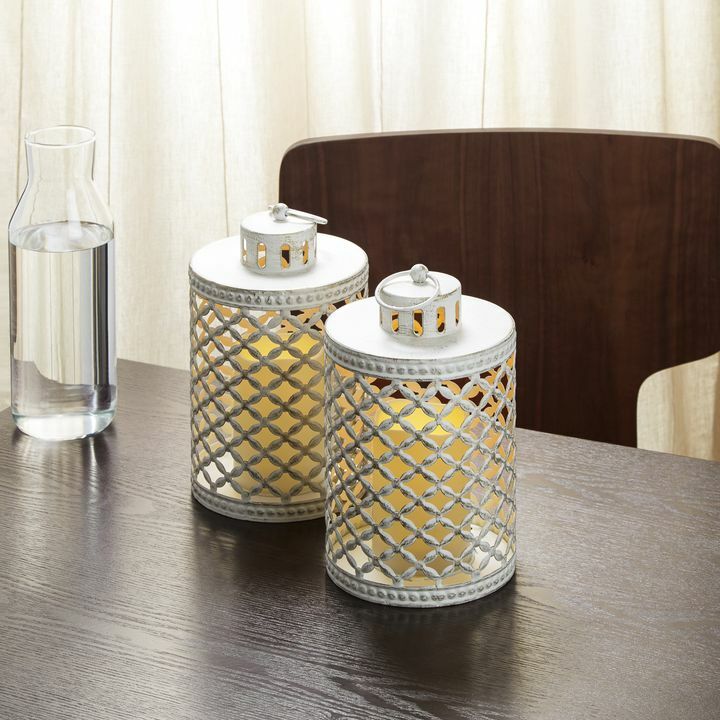 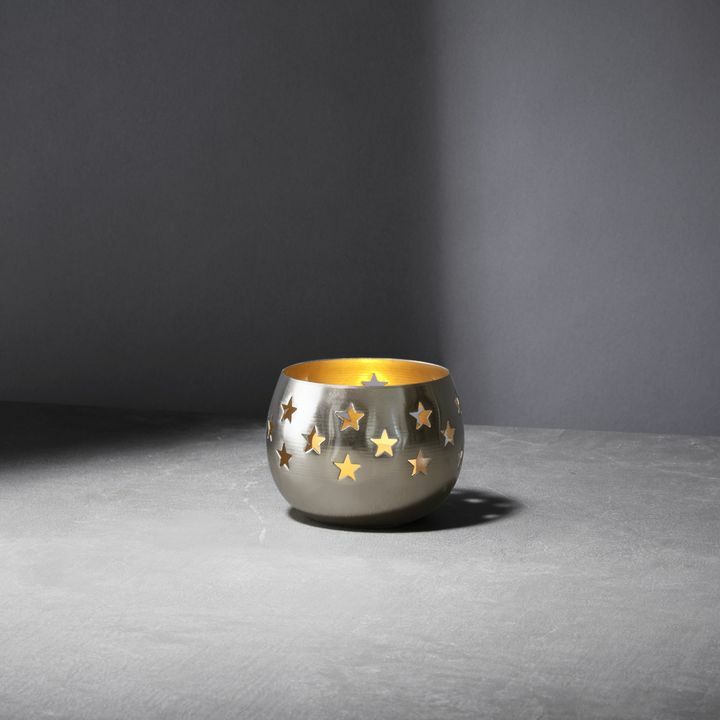 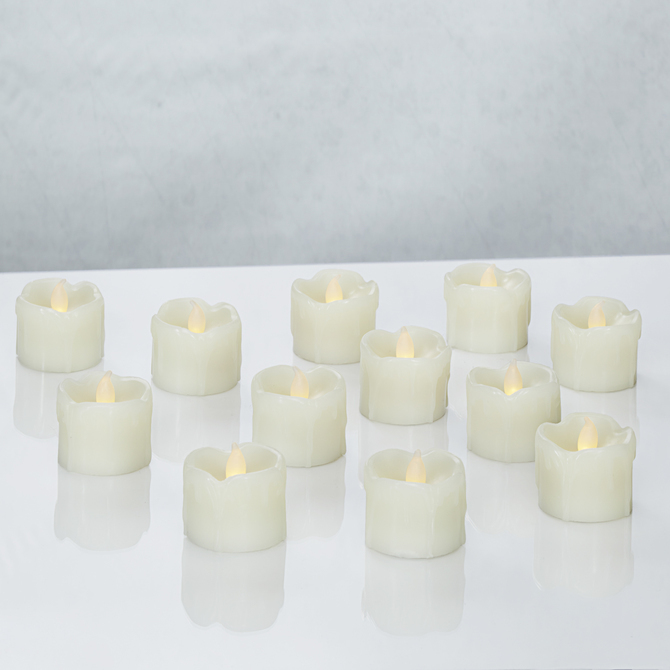 To showcase your style, pair a taper, votive, or pillar with a contemporary candle holder from our latest collection. 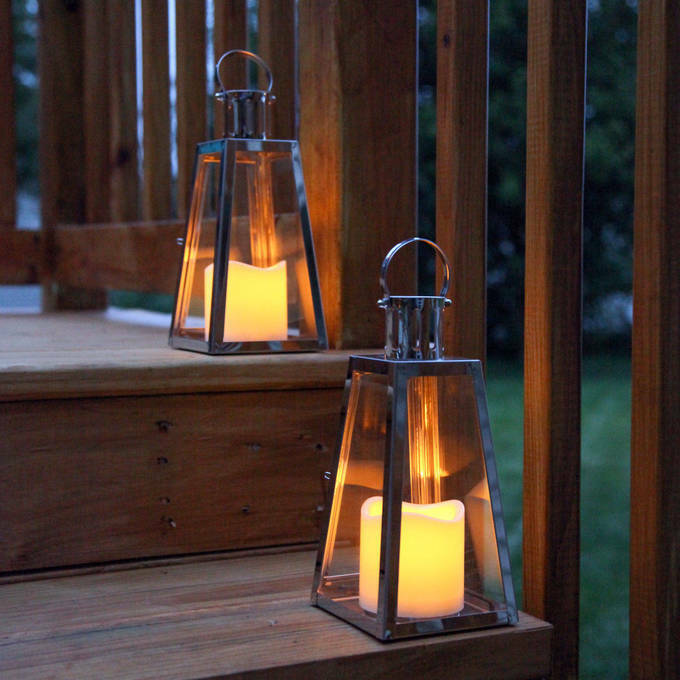 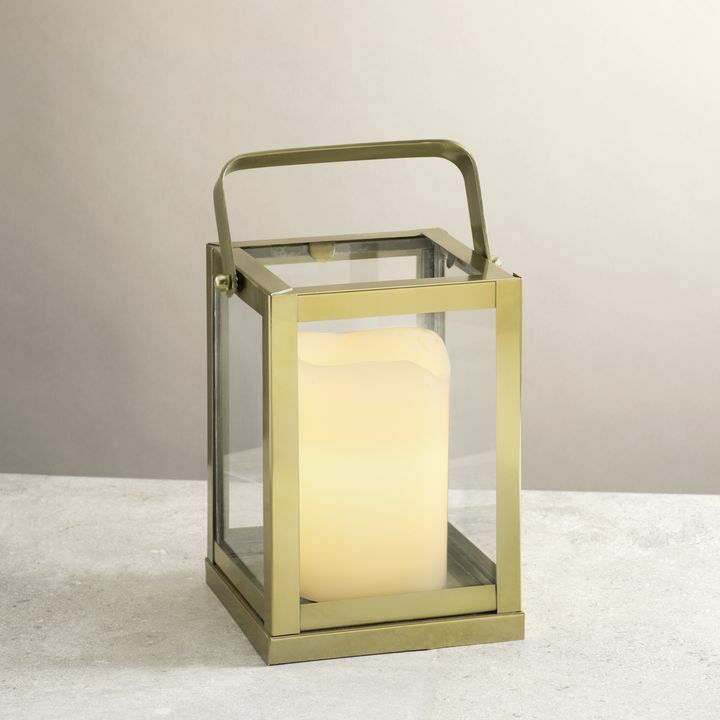 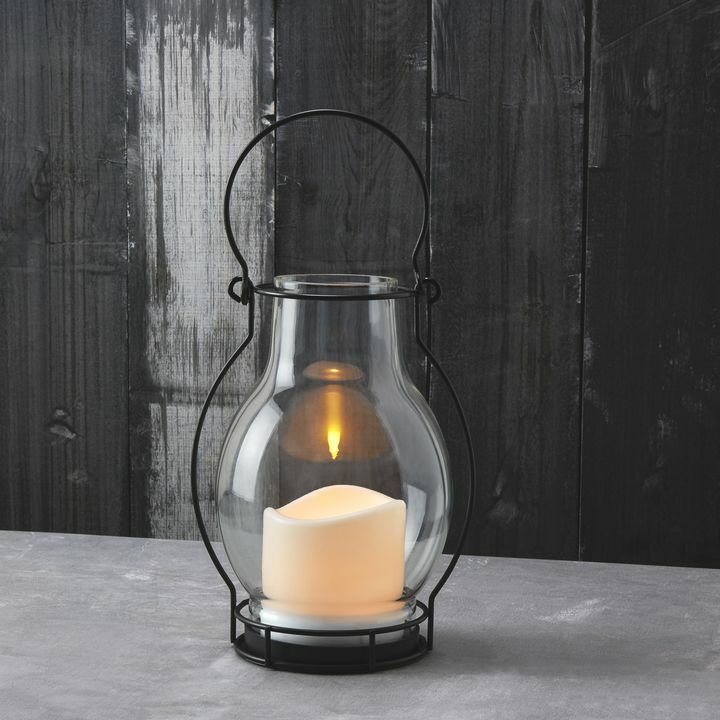 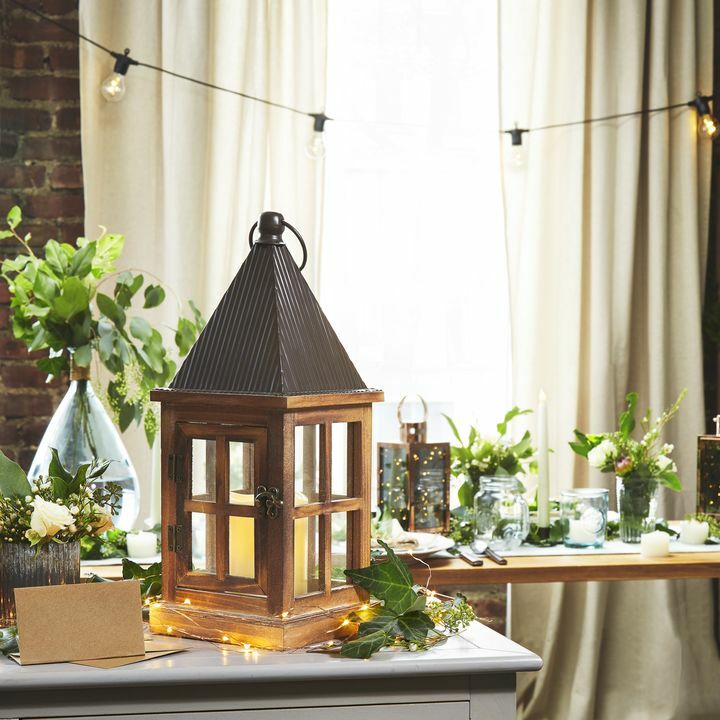 Lanterns are an outdoor must-have. 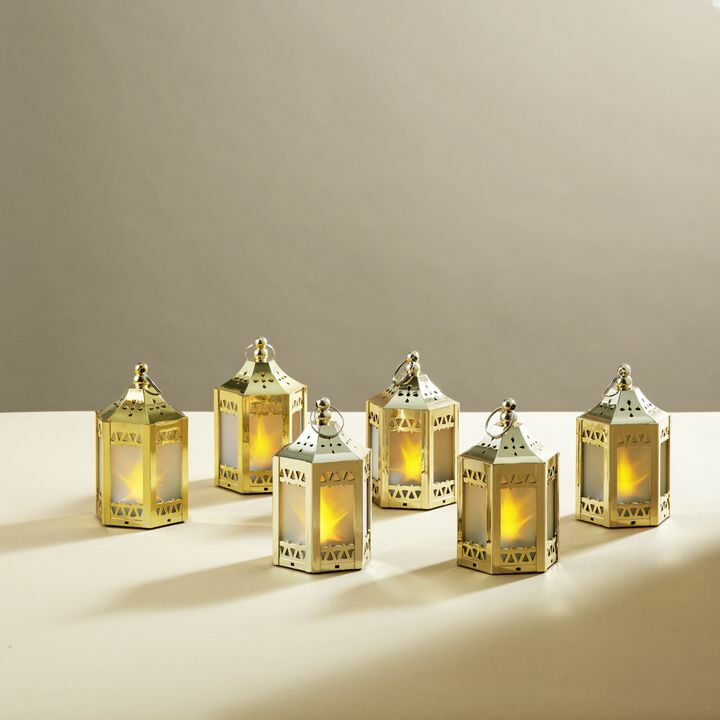 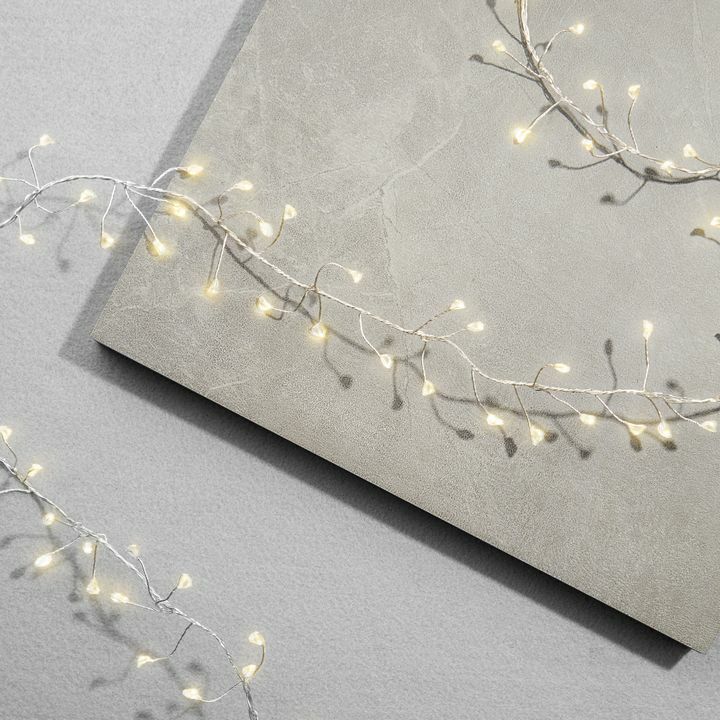 Not only do they add a warm glow to your space, but they’re mobile, giving you the freedom to illuminate on the go. 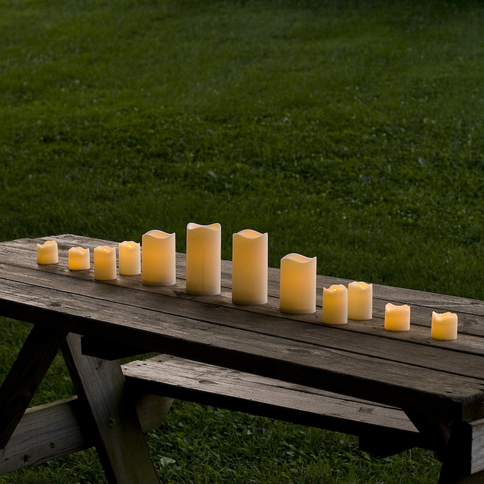 Give the lawn some attention, too. 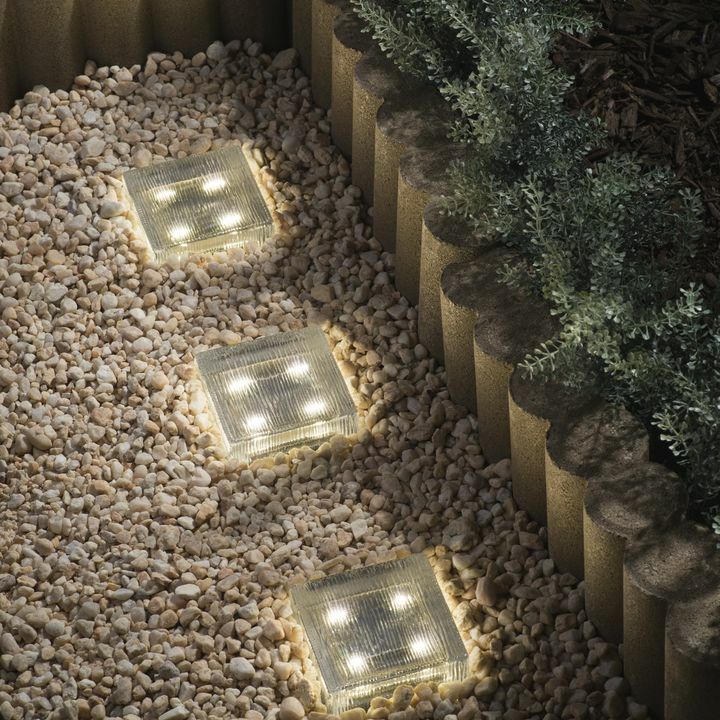 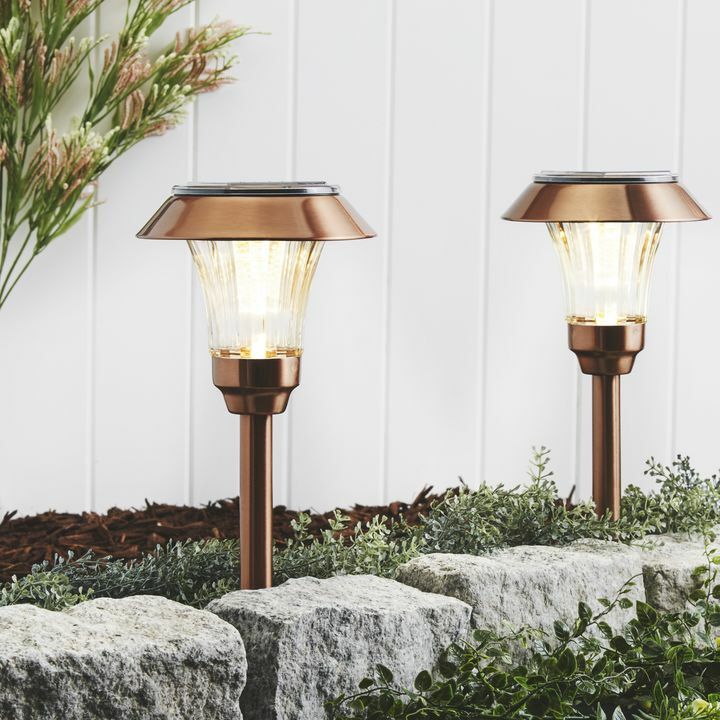 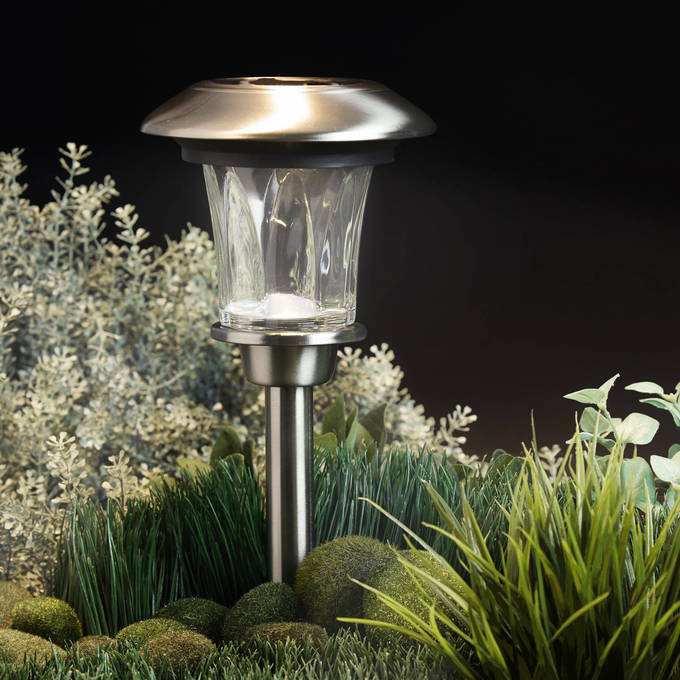 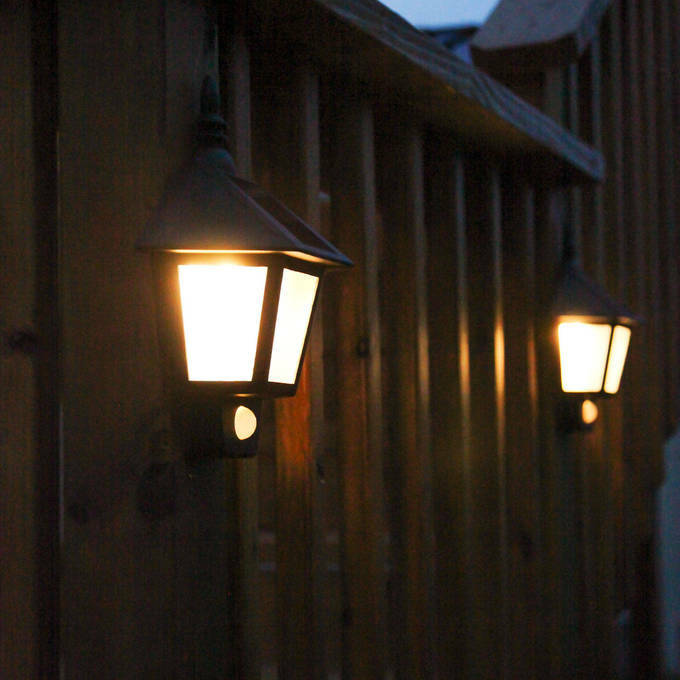 With solar-powered path lights and specialty garden lights, you can cheerfully light the way and show off your landscaping at the same time.